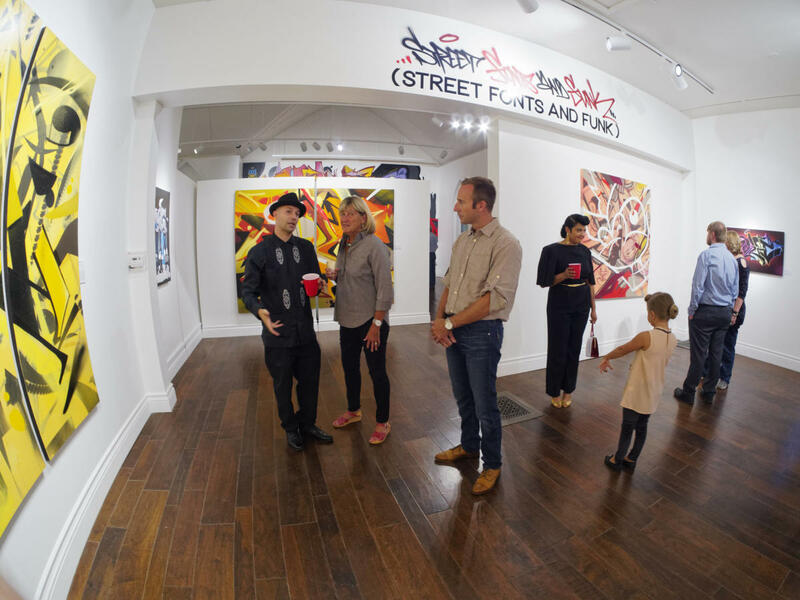 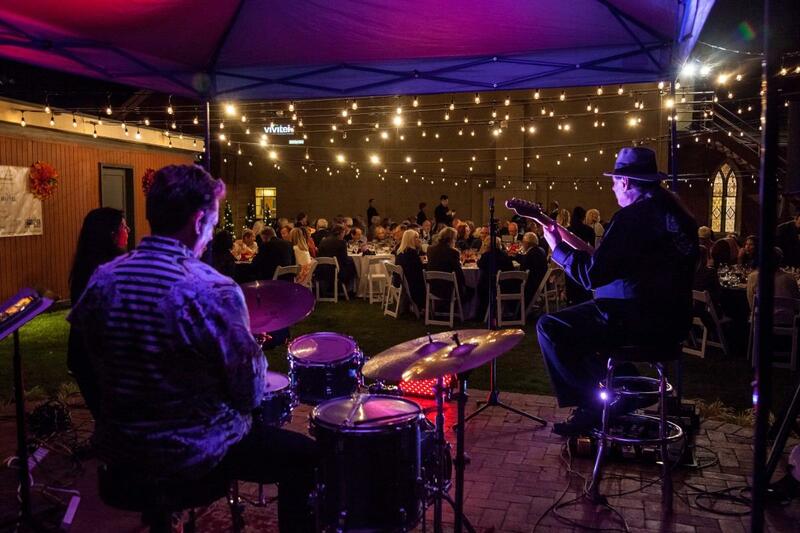 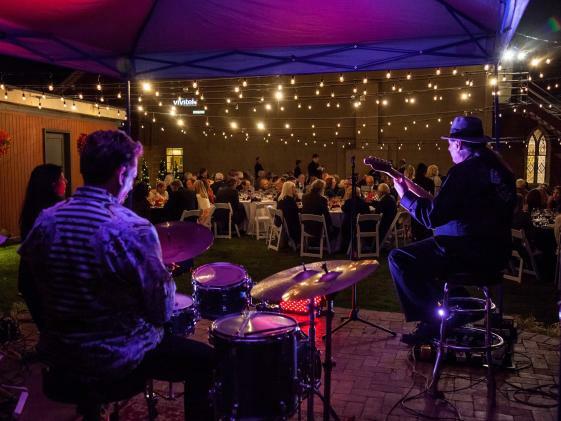 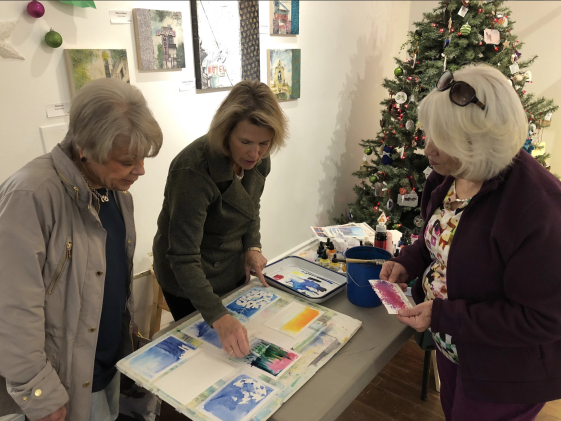 Located in historic downtown Golden, Foothills Art Center leads and inspires the community through art, education, and cultural excellence with engaging exhibitions and dynamic arts programming for learners of all ages. 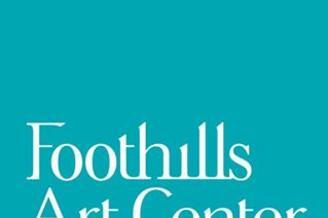 Foothills Art Center was founded in 1968 and is an official member of the United States National Registry of Historic Buildings. 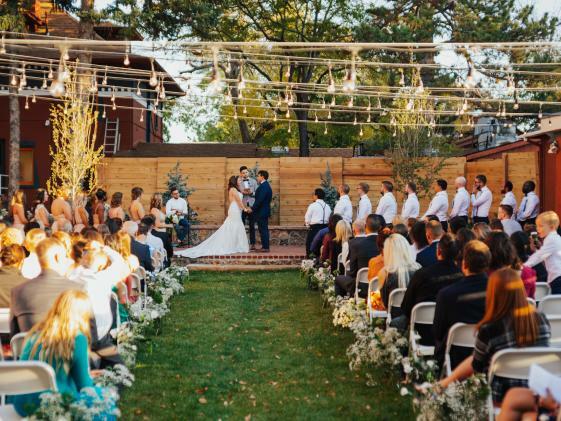 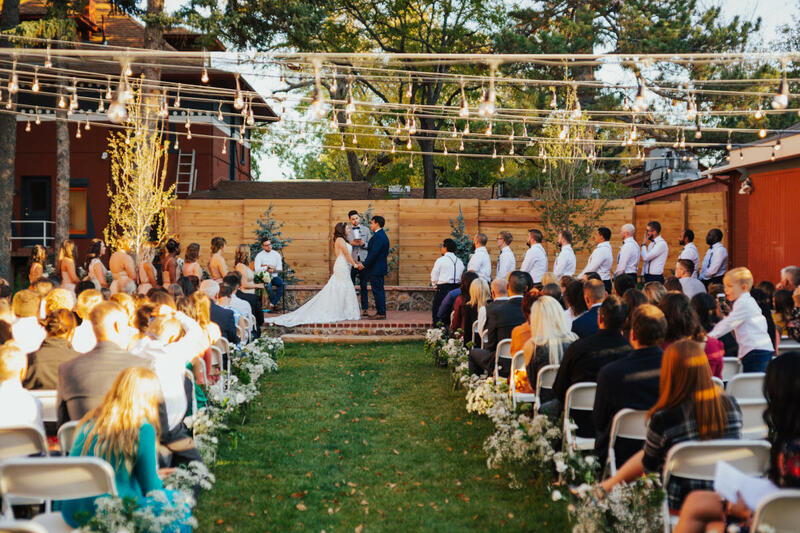 The center is housed in an 1872 Gothic-style church, an 1892 Queen Anne style manse and a Victorian-era mansion built in 1899 all surrounded by a sculpture garden at 809 15th Street in downtown Golden, Colorado. 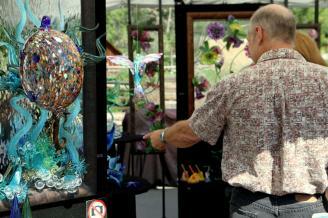 To learn more visit www.foothillsartcenter.org, or call us at 303-279-3922.